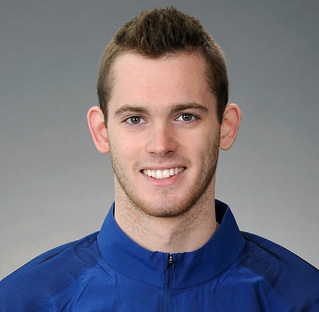 How did Gunnar Bentz develop into one of the most well-rounded Olympic swimmers? Come to his Fitter and Faster clinics to find out! 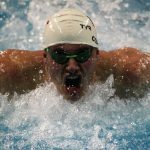 Overnight success doesn’t exist in the sport of swimming, and Bentz describes his ascent as “slow and gradual”. 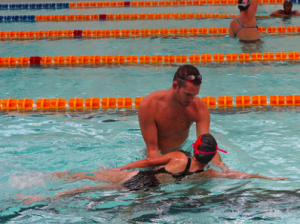 Swimmers attending his clinics will see that paying attention to the little details of every stroke, particularly the elbow and hand positioning on their catch, will lead to big-time improvements in the long run. 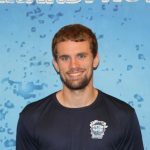 Gunnar is excited to empower not only the swimmers but also their support systems in order to carry new skills into their successful future. 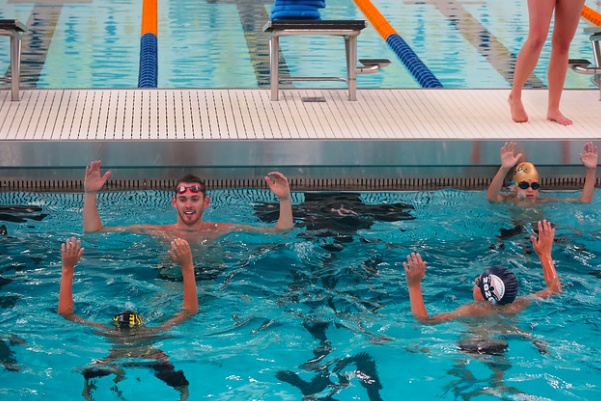 Coaches, parents and swimmers alike will glean valuable advice that will continue their love of the sport. I know how to relate to my audience, whether I’m talking to coaches or swimmers. If they incorporate one thing I taught them into training or coaching, they will become better. Fitter and Faster clinics make me excited, because these young kids will be the ones who improve USA swimming down the road! One clinic with Gunnar will have your kids “gunning” for greatness in the best sport there is. Book your clinic today!